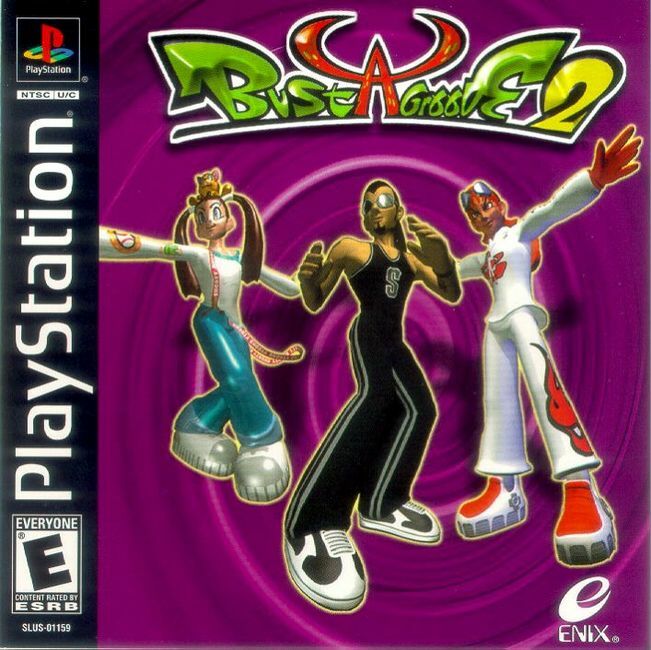 Bust-a-grova 2:sequel of burst-a grove has 12 new songs from every dance genre. There are new characters, hundreds of new motion-captured moves and 11 venues with interactive stage backgrounds. Also, a new scoring system has been implemented for more replay value. Now you can add videos, screenshots, or other images (cover scans, disc scans, etc.) 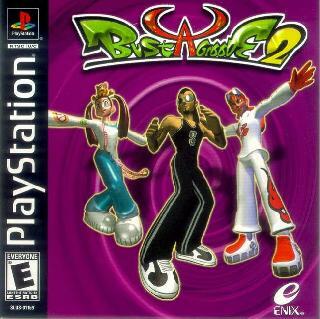 for Bust-a-Groove 2 [U] to Emuparadise. Do it now!